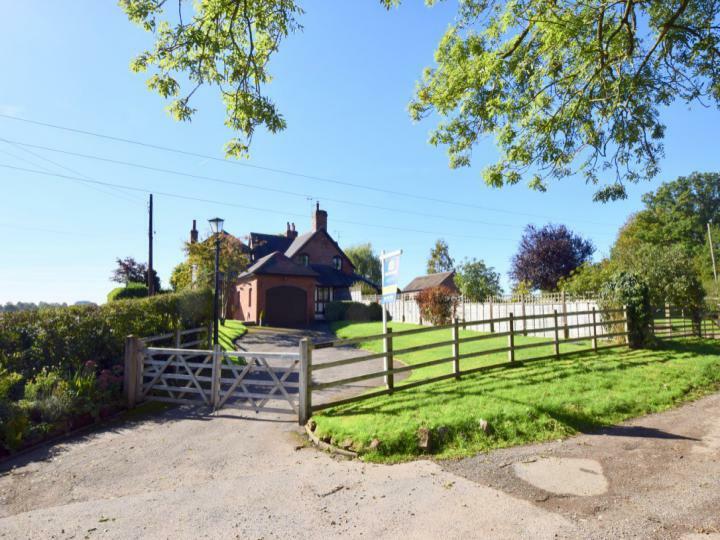 ***Beautiful semi rural property - open plan kitchen / diner - en-suite to master bedroom - 3/4 bedrooms - log burner - large garden - ample off-road parking - guest cloakroom - show home condition*** A rare opportunity to acquire a simply stunning semi detached property on the edge of Allesley. 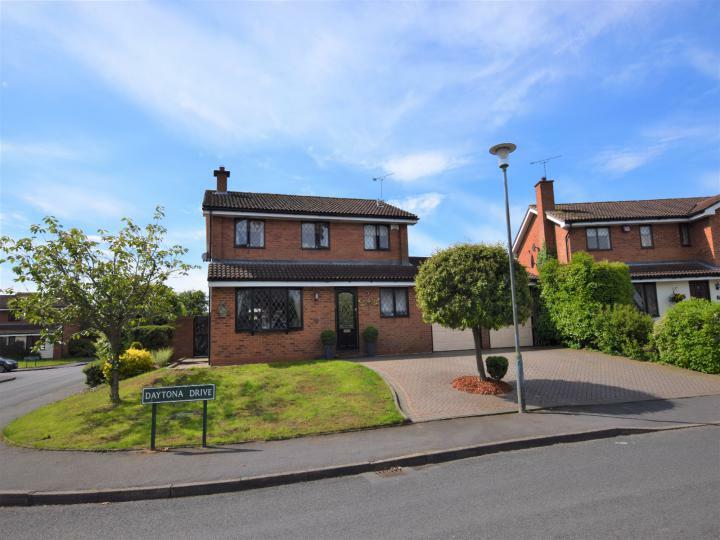 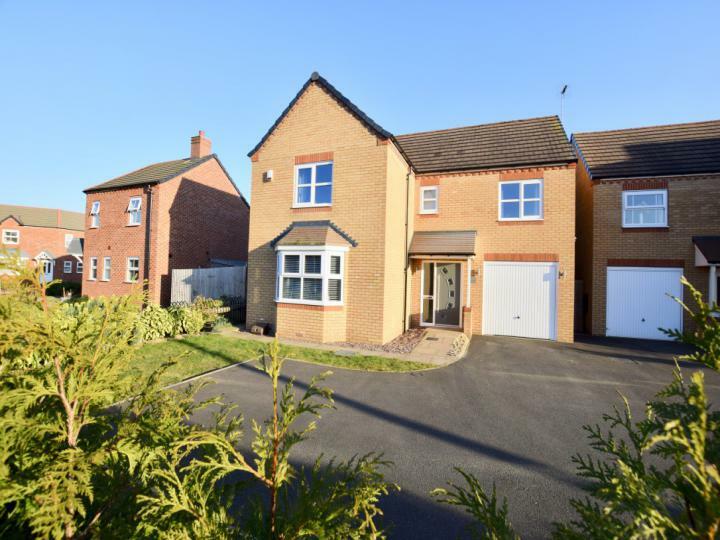 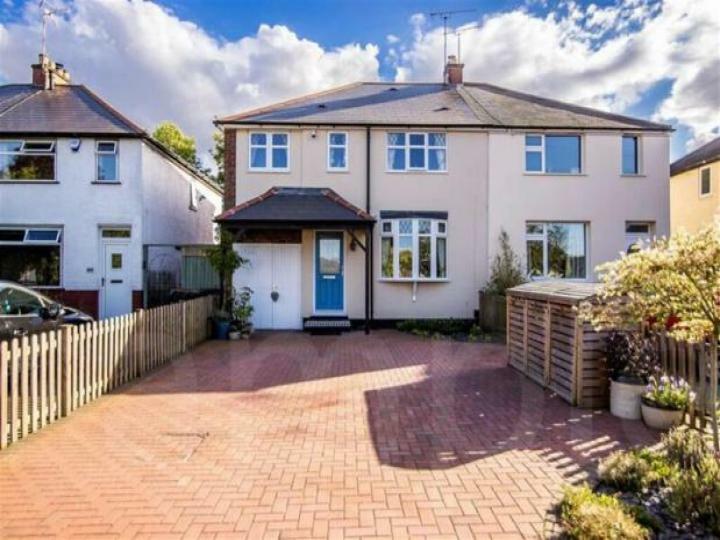 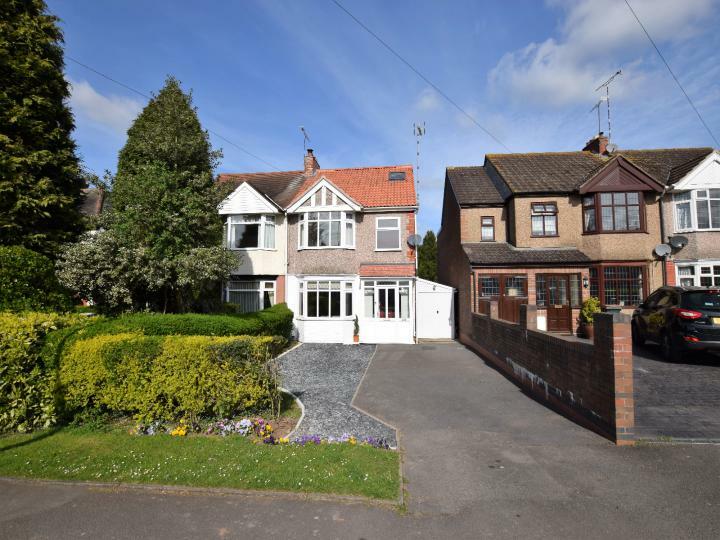 **LARGELY EXTENDED - SUPERB KITCHEN / DINER - LARGE GARDEN - BEAUTIFULLY PRESENTED THROUGHOUT - GREAT SCHOOL CATCHMENT AREA -LOG BURNER- BACKS ONTO WOODLAND**This is a superbly presented and largely extended three bedroom semi detached family home located in the very popular area of Millisons Wood. 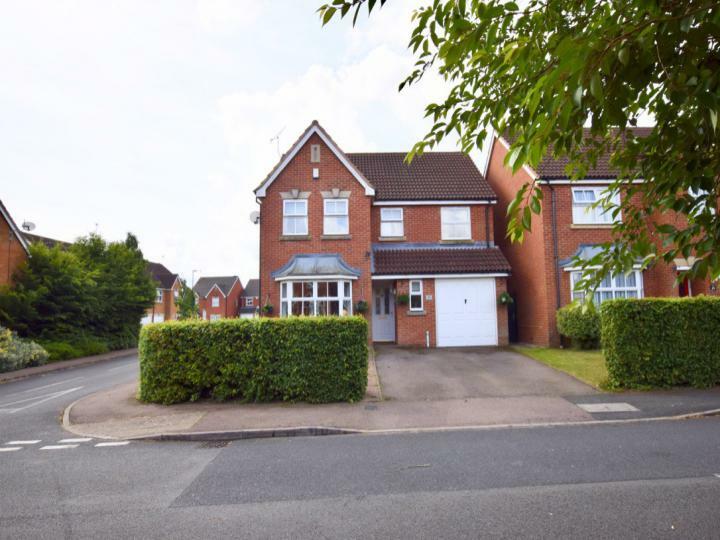 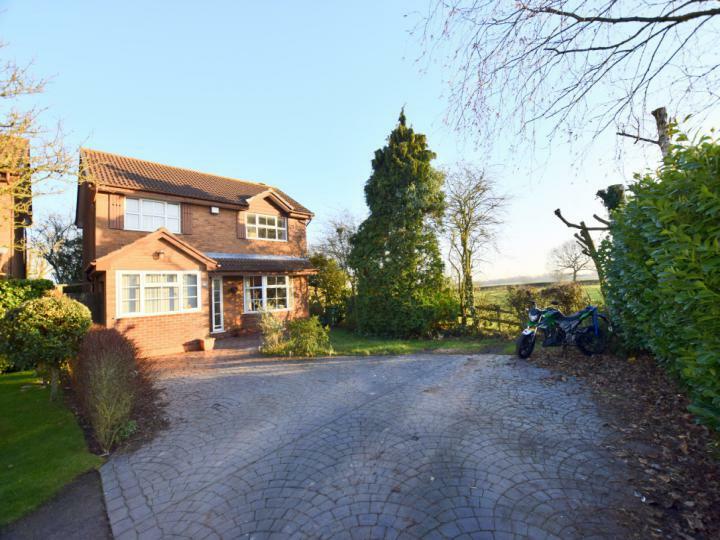 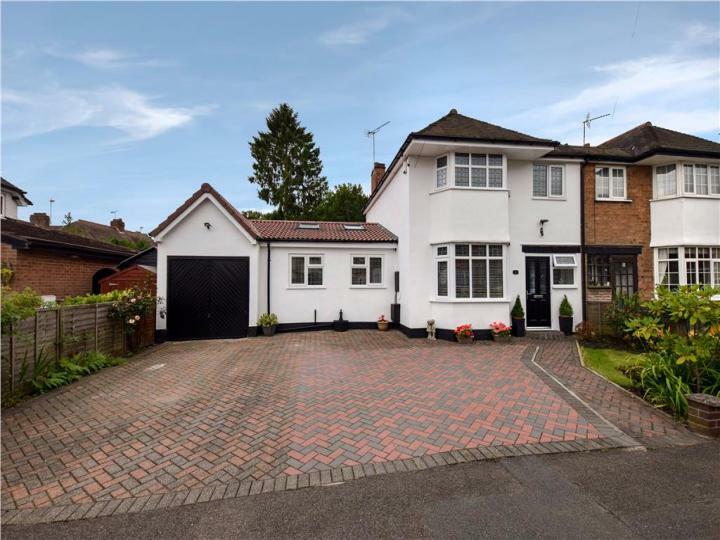 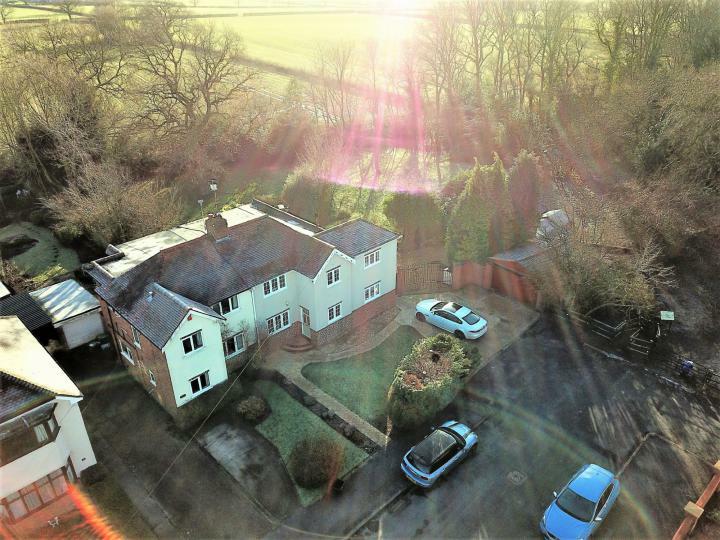 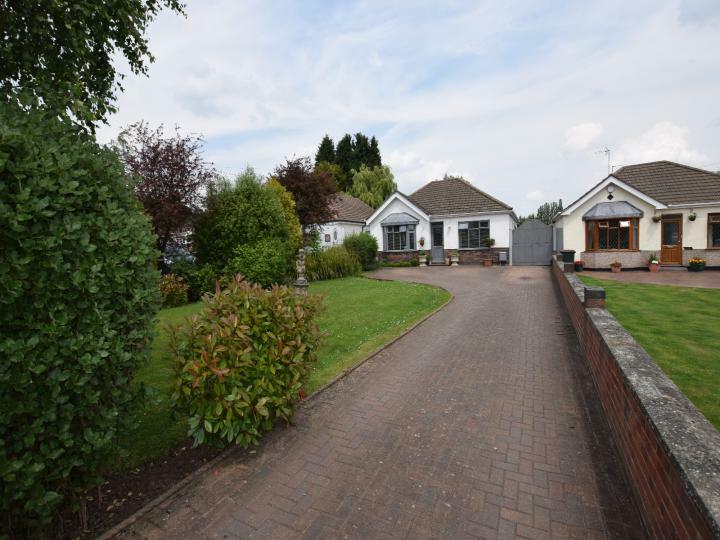 ***STUNNING CORNER PLOT DETACHED HOME - SUPERB HIGH END KITCHEN / DINER - BEAUTIFUL PRIVATE GARDEN - DOUBLE GARAGE & PARKING - MODERN EN-SUITE - EXCELLENT SCHOOL CATCHMENT AREA*** This is a fantastic family home occupying a larger corner plot position in the highly desirable area of Millisons Wood.